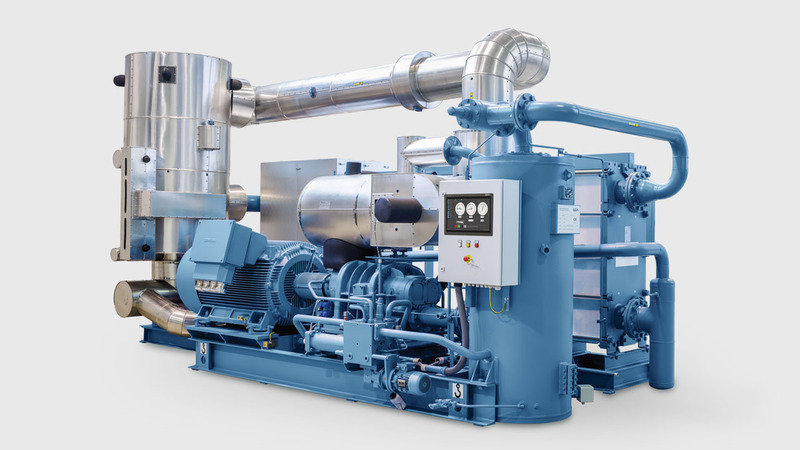 AK Plumber provide the best solution services related heat pumps in best quality reliable.We can help with many problem solution related technical issues that you face with experts. 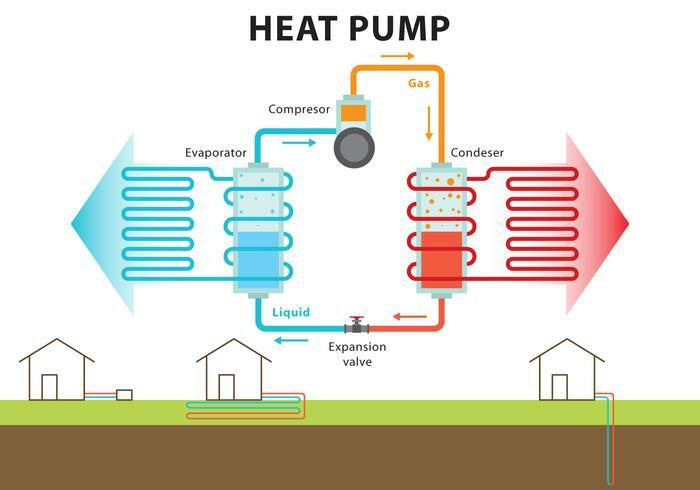 Do you need an Air source heat pump to heat your commercial or residential building? 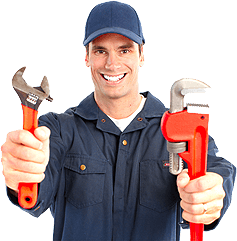 AK Plumbers offers a wide range of services including installation, repair, maintenance and health check for residential and commercial customers. 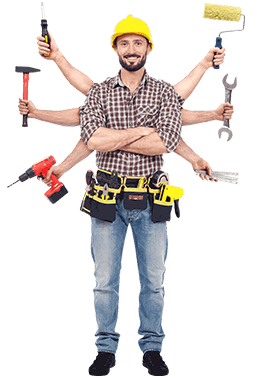 In our 20 years of experience as London’s finest handyman service, we have helped 100’s of residential and commercial units with their heat pumps and solar installations. Air source heat pump installation. Regular maintenance for heat pump.